Michael would like to offer you his undivided attention and most sincere effort in the creation of your body art. Please have a look around, and consider hiring him to do your next custom tattoo. Michael strives to balance the needs of his clients with his own creative impulse. He works diligently, and always gives his best effort to bring your concept, blended with his own experience, to fruition. Michael Norris takes the task of working as a tattoo artist very seriously. He recognizes how important your tattoo is to you. Wether or not Michael is the best tattoo artist in Austin, or the best tattoo artist in Texas is not what is important. What is important is to learn wether Michael is the best tattoo artist for YOU. 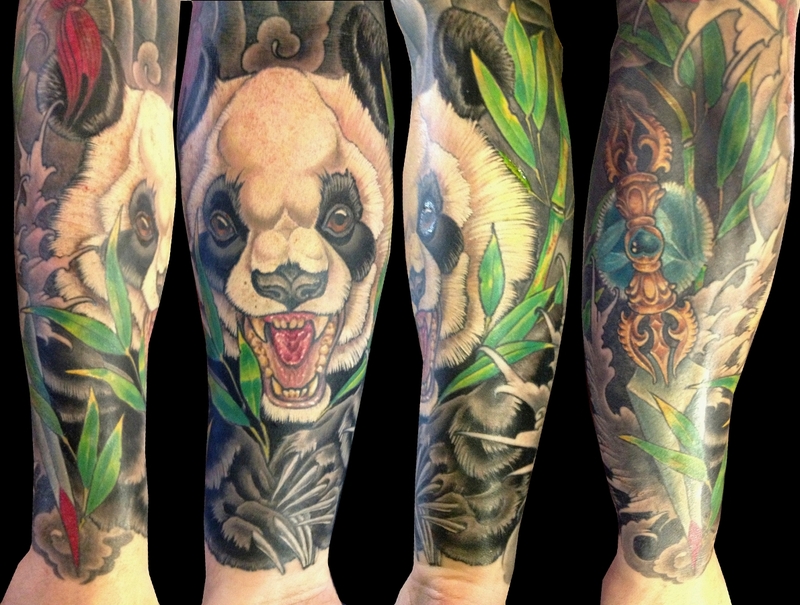 Only a consultation IN PERSON can reveal wether or not Michael is the best tattoo artist for your project. Due to overwhelming demand and support, Michaels schedule can be difficult to get onto. Patience and flexibility are two key ingredients that help. Please plan ahead and schedule a consultation regarding your next tattoo. Getting an appointment may take some time, but if Michael is the best artist for your project it is worth the wait. When choosing the artist who will do your tattoo, it is advisable to choose carefully. You only get one shot at getting the tattoo you really want. Having the work done by an artist who genuinely cares about your satisfaction is critical.